Ruppert was an accomplished jumper, logging over 1,000 jumps in less than a decade. 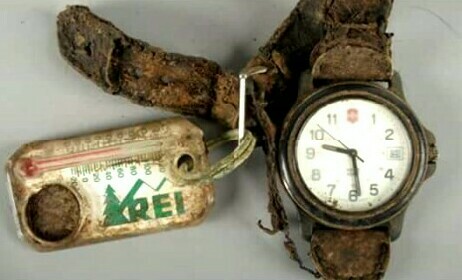 Neither the pilot nor observers on the ground actually saw Ruppert exit the helicopter nor his path thereafter. An exhaustive search over four days was conducted by well over one hundred personnel, yet turned up no trace. 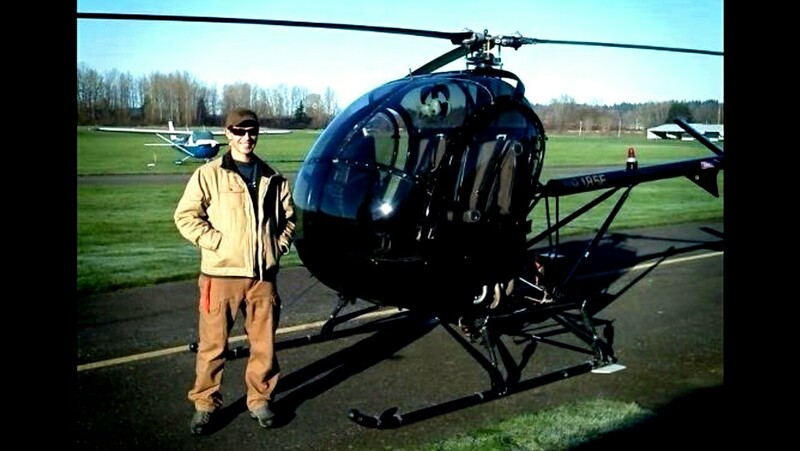 An initial air search was conducted by helicopter immediately after his disappearance. 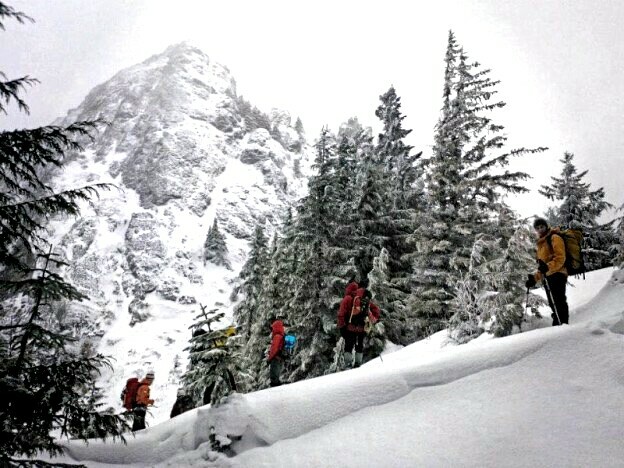 When search and rescue teams arrived on the scene high on Mt.Si, they faced deep snow and windy conditions. Both the old and new Mt.Si trails were searched as well as the Teneriffe cut off. Conditions had improved by the time searchers reconvened at 0800. The initial search area was again combed, but with no leads. 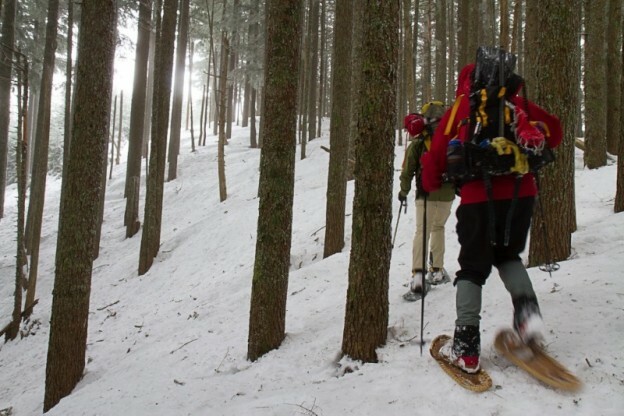 A search plan was to cover the upper south ridge of Mt.Si, the creek drainage coming SE from the summit and the upper basin on the north side of Mt.Si. Just as teams were making their way to the rally point on the ridge east of the Haystack, new information arrived based upon radar and cell phone information. This new data pointed to an area below the main trail and east of the old trail. Searchers scoured the area but found nothing. By Saturday many more volunteers and support staff had arrived. 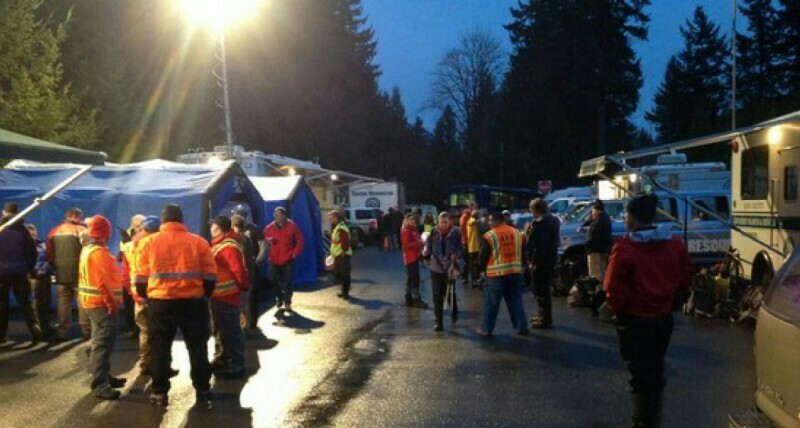 Search and Rescue teams from Everett, Olympia, Tacoma and elsewhere were now all involved. High probability areas were searched first, but when this revealed nothing, the search expanded into Mt.Si’s formidable western terrain. Teams were to arrive at base before dark that evening but due to the difficult country some did not arrive back until 2030. The back bowl of Mt.Si was searched, specifically large gaps Ruppert may have tried to clear along his flight path. Four ‘”extremely compelling” clues were found along the original anticipated radar path, however further investigation determined these were unrelated. Another clue (an odd sound) was reported and investigated off Teneriffe Rd. but likewise proved fruitless. After hundreds of man hours in inhospitable winter conditions, the search was called off. A full two years after Ruppert’s disappearance, an off trail hiker stumbled upon possible human remains near the Haystack on 06JUN2015. 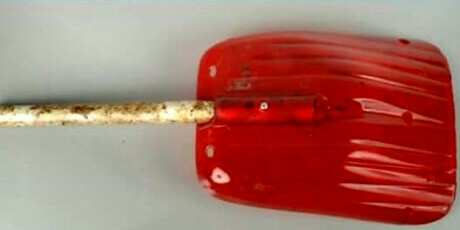 These remains were from the mid 90s. 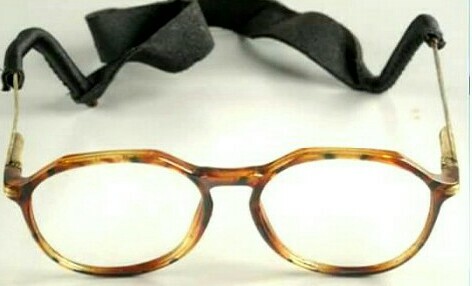 A pair of tortoise shell glasses, a Swiss army watch, and an Ortovox shovel were found with his remains. Also found was a green Jansport backpack and a pair of white Nike high tops men’s size 12. A black leather wallet, containing no identification was also at the scene. The forensic examination noted that the man had a great deal of dental work. It’s also been speculated that the man may have been living on the mountain. Kurt Ruppert Jr. has not been seen since that fateful day and any official search is long over. Much of the terrain in the more probable search locations is extremely challenging and ever changing, seriously complicating any search efforts. Some of it is virtually inaccessible without the proper gear and mountaineering skills. Should you pick up the torch and continue the search be careful! Ruppert was reported to have jumped just south of a line between the summit blocks of Mt.Si and Mt.Teneriffe. Given the suit’s glide ratio it is believed Ruppert may have traveled 2-3 miles from the helicopter. Kurt’s wing suit was brown and green, this could easily obscure it amongst the foliage. 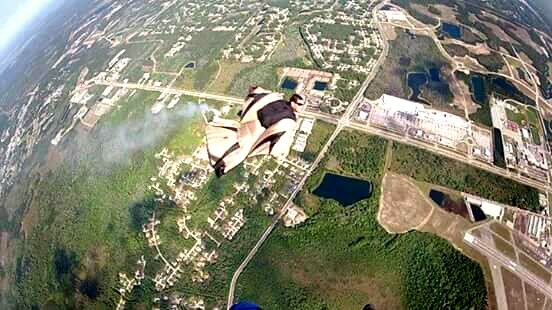 His parachute was blue, though it is not known if he deployed his chute. The main search area covered the likely path Kurt would have taken, but with a possible range of 2-3 miles this leaves a lot of less likely, but possible locations. The intended landing zone was at a private residence off of Moon Valley Rd. in North Bend. Friends awaiting Ruppert at the landing zone have said that they would have been able to see him if he had come west of Mt.Si. Kurt will always shine in my mind, he is very much loved and never forgotten.